107 Abbey Rd, Birmingham, AL.| MLS# 844676 | Richard Jacks UABLIVING.com 205-910-2297 | Birmingham AL Real Estate | Contact us to request more information about our Homes for Sale in the Birmingham AL area. 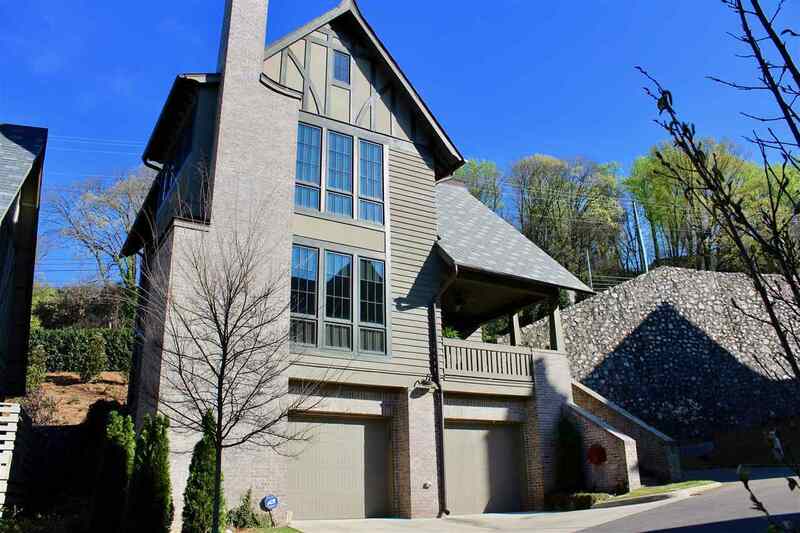 Beautiful 3BR-2.5BA 2 story cottage home with amazing city views of Birmingham. Basement with 2 car garage. Open floor plan built with a modern flair & old world architecture. Features real hardwoods through-out, crown moulding, recessed lights, smooth ceilings, tall baseboards, tall doors, designer fixtures, programmable thermostats, & new gas logs in fireplace. The kitchen has granite counter tops, stainless steel appliances, new modern stainless exhaust hood, under mounted sink, Italian backsplash, large island, & wood cabinetry. Also includes large pantry & full sized laundry room. All bedrooms upstairs including oversized master suite with sitting area & tons of windows with breathtaking views of the city. New built-in closet system. Large master bath features marble tile, granite counters with dual sinks, double shower with glass surround & large walk-in closet. Gated community with multiple access. Unique property, it won&apos;t last long! Schedule your showing today! Driving Directions: Gated Neighborhood Off Richard Arrington Jr Blvd (20th) Just Below The Vulcan On The Left Before Five Points.